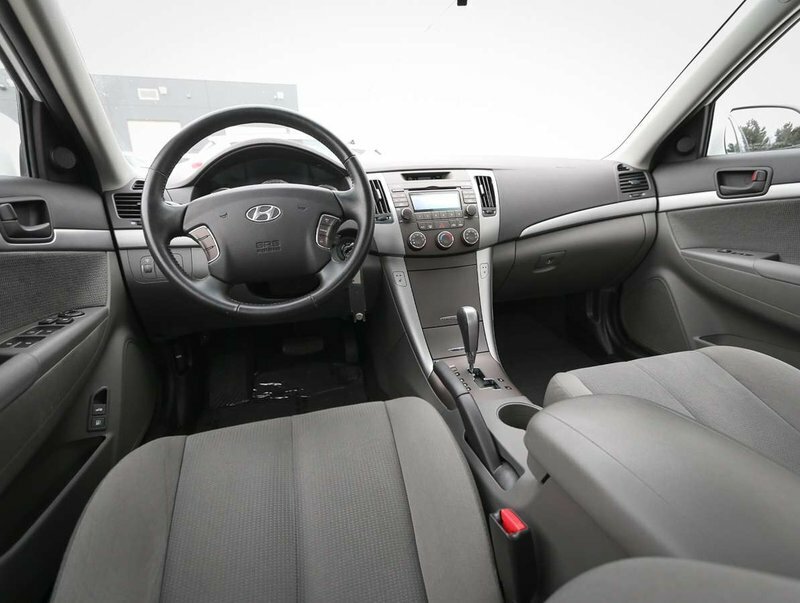 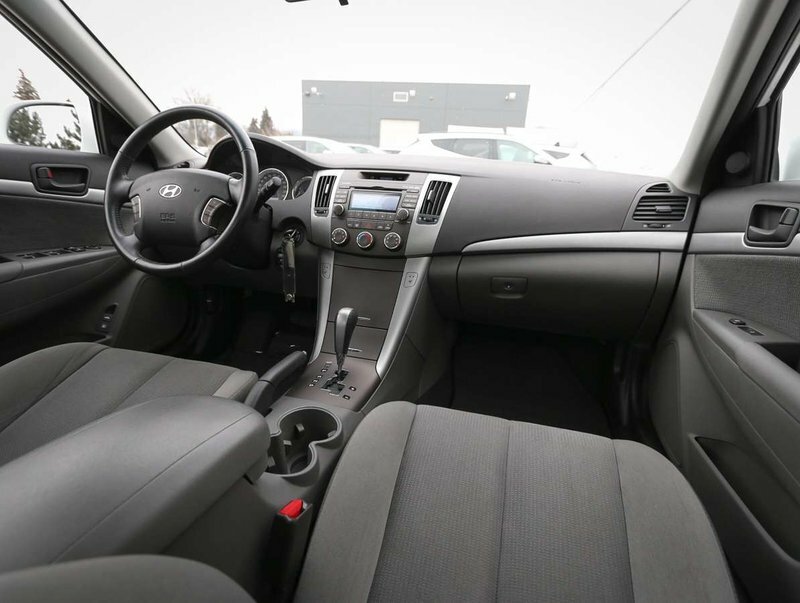 This 2-owner 2010 Hyundai Sonata GL was recently traded in by it's previous owner's, a family who loved and appreciated the Sonata for it's smooth, comfortable ride and it's spacious interior. 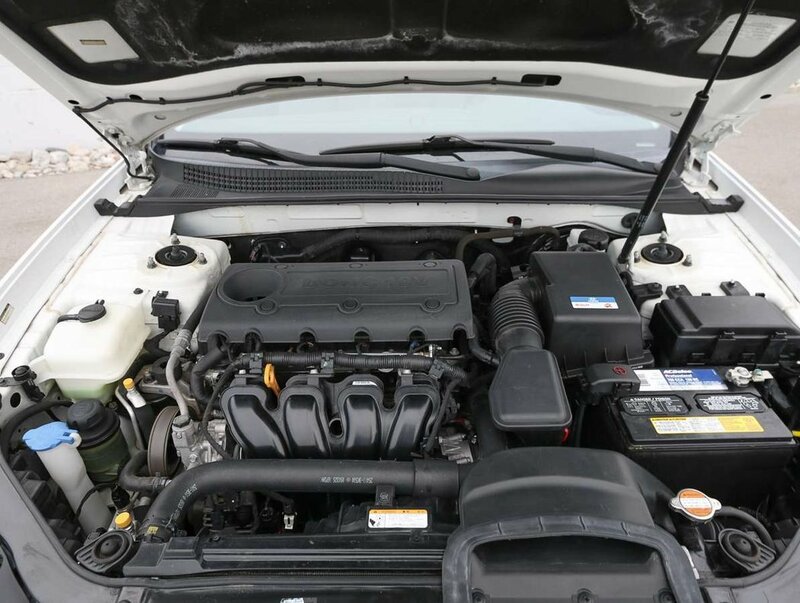 After making a decision to downsize from two vehicles to one, the previous owners traded in the Sonata for a 2018 CR-V. 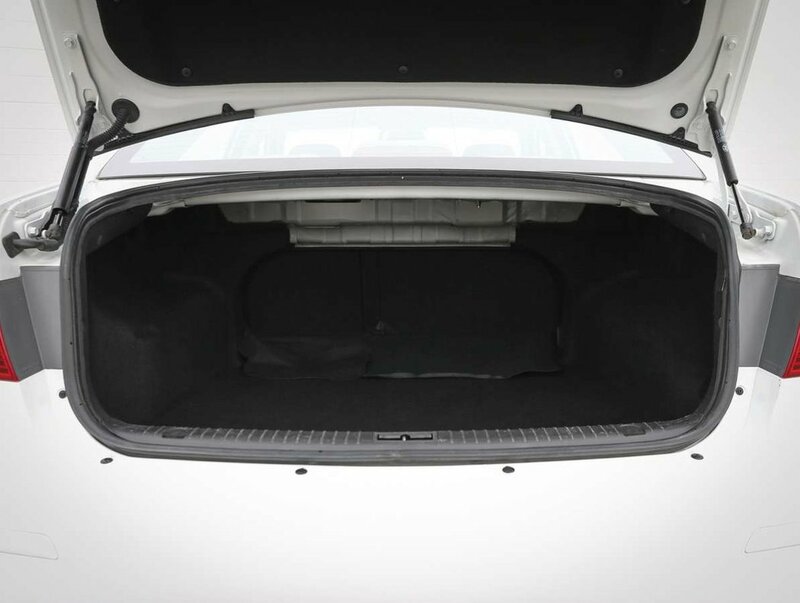 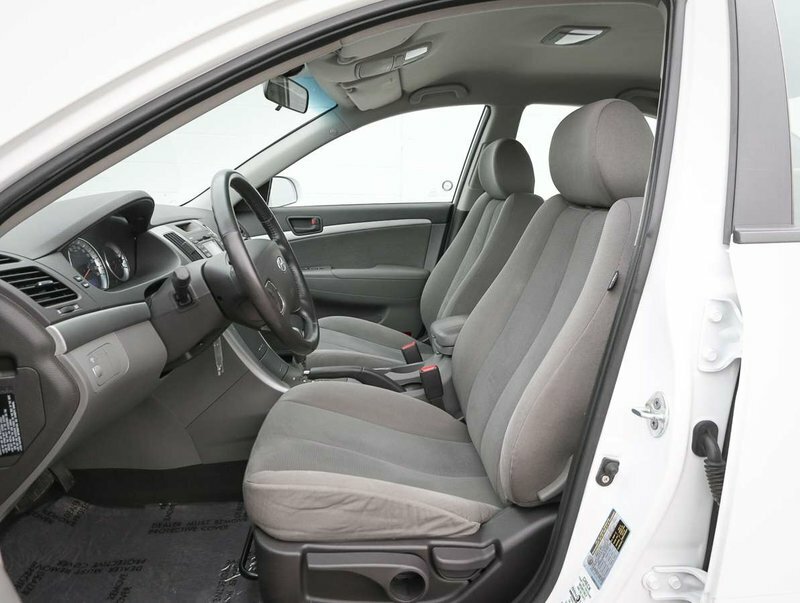 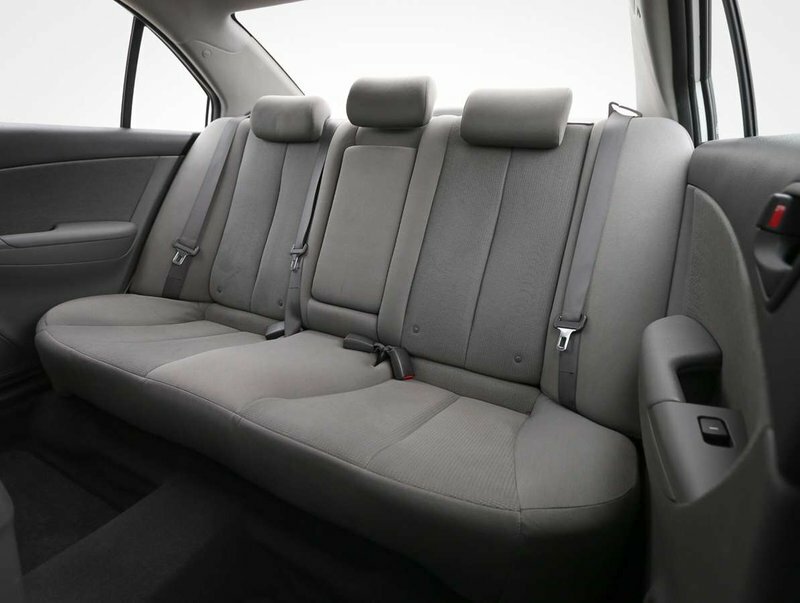 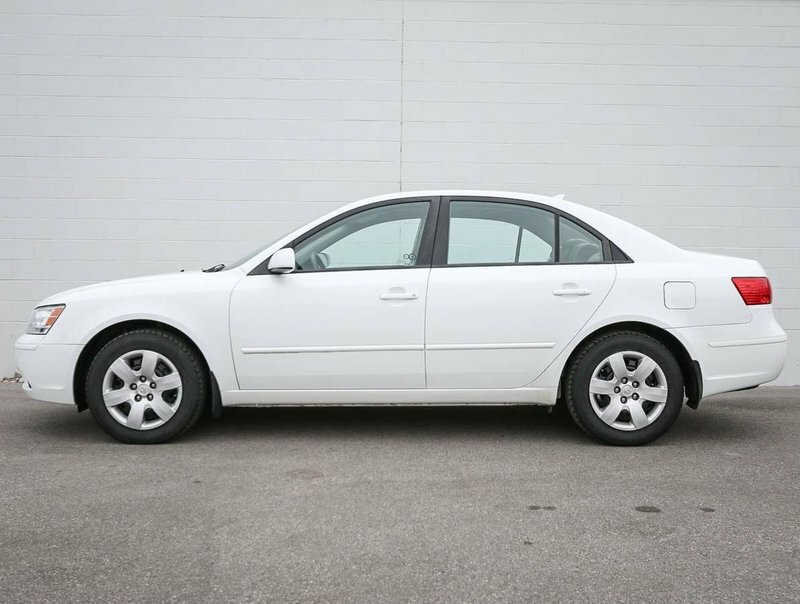 The Sonata has been very well cared for; made evident by the condition of both the "Glacier White Pearl" exterior and the grey cloth interior. 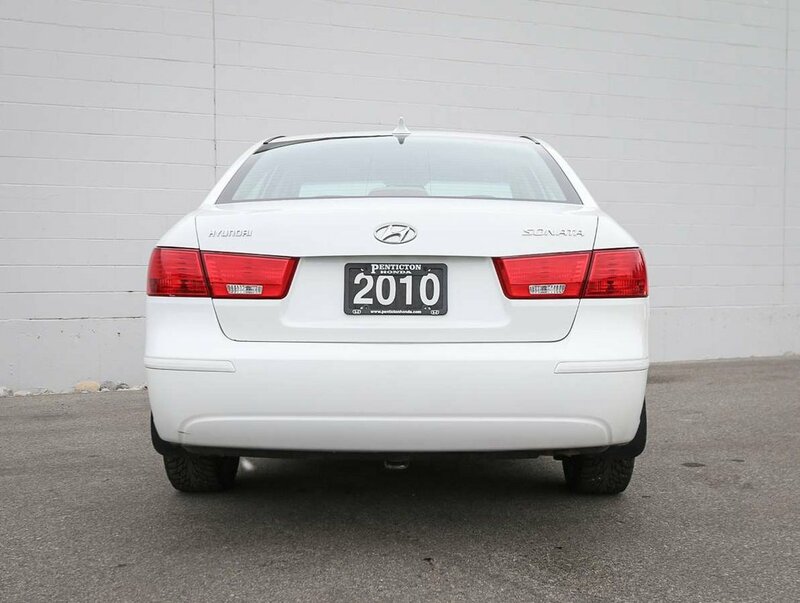 The Sonata has never been in an accident, has never been smoked in, and shows nicely for it's year. 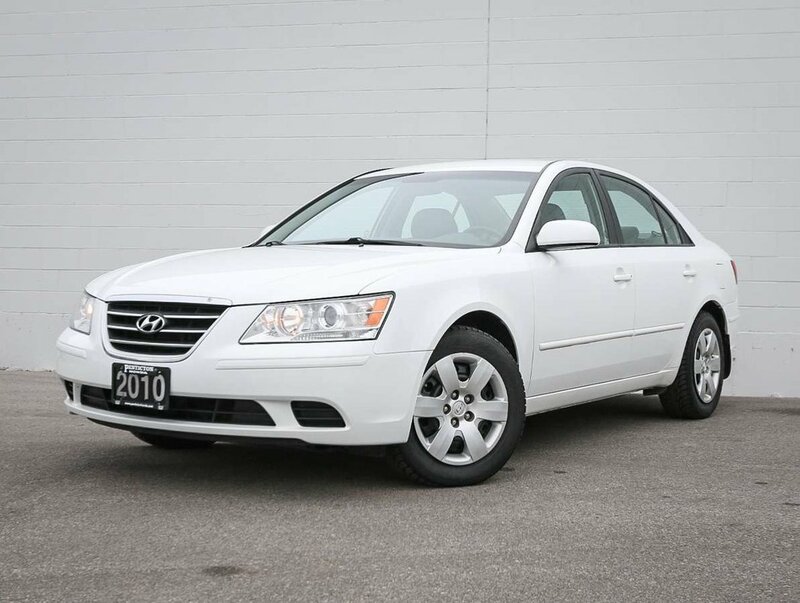 With only 121, 360 KM's, which averages about 15,170 KM's/year, way below the national 20,000/year average, this 2010 Sonata is a great value, and would make an excellent daily commuter, or a reliable, long lasting first car! 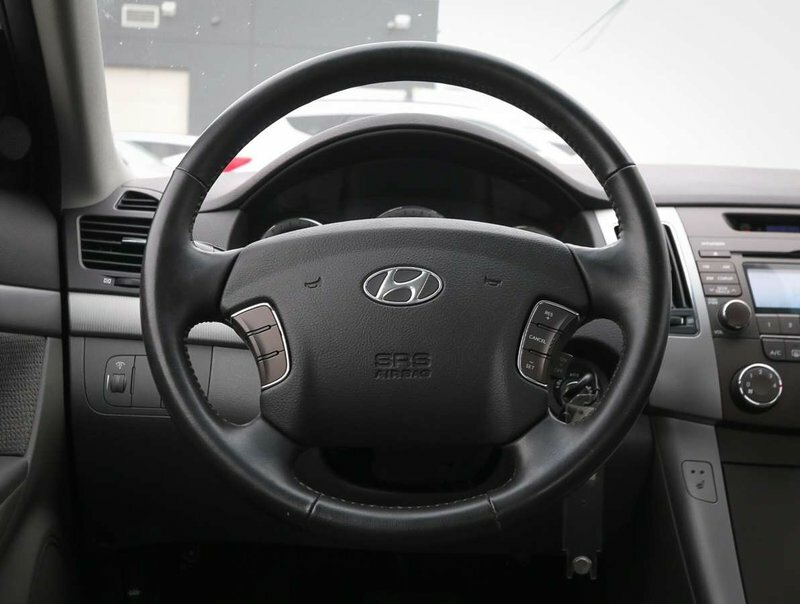 For your peace of mind, we put the Sonata through a multi-point, comprehensive used vehicle safety inspection in order to ensure driving quality. 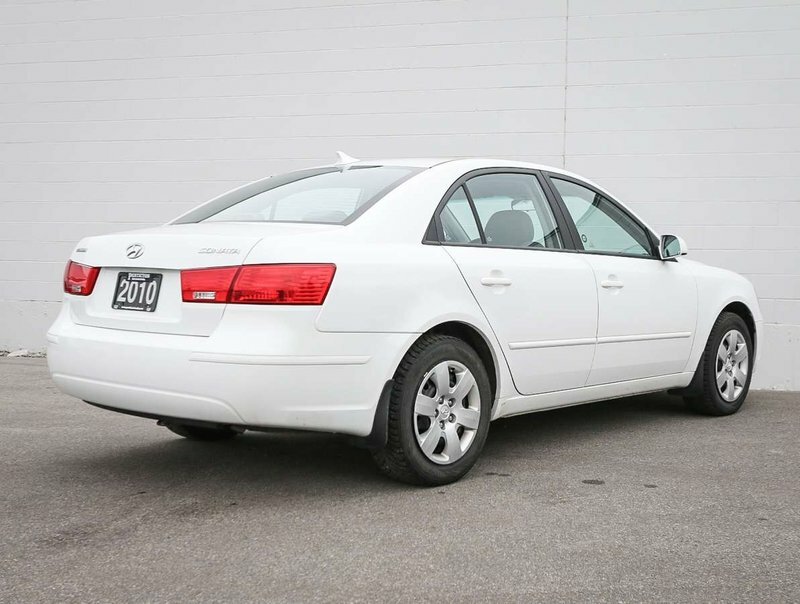 As part of that inspection, the oil/filter have been changed, the fluids all topped up, the wheels have been aligned, the brakes serviced, and the tires filled with nitrogen for longer wear. 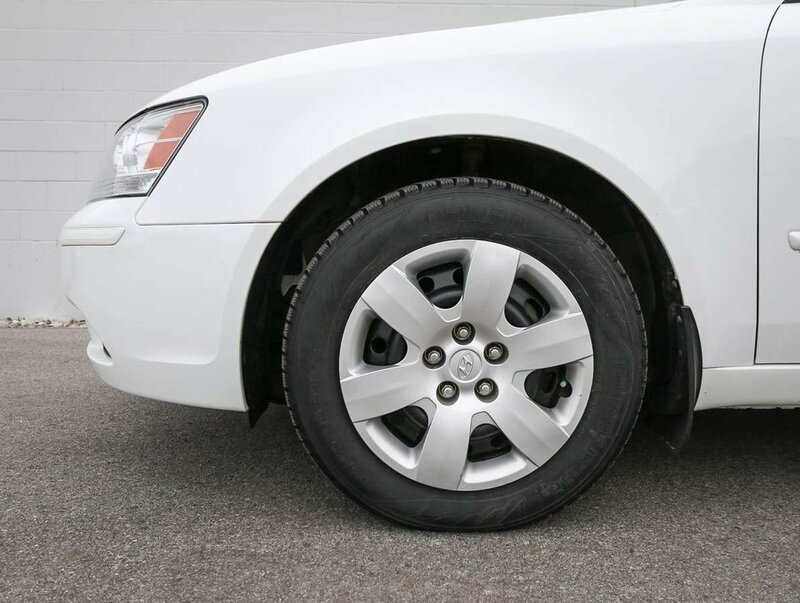 Our technicians also noted that the tires have plenty of life left in them! 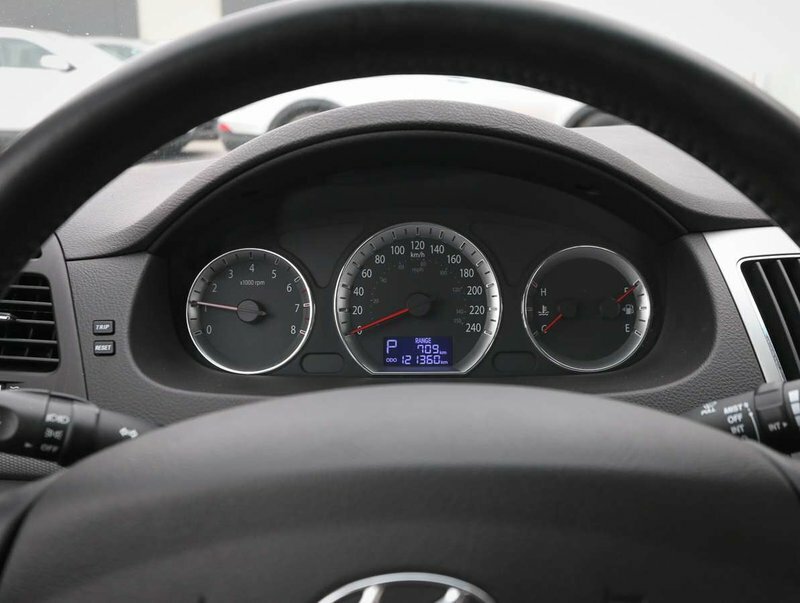 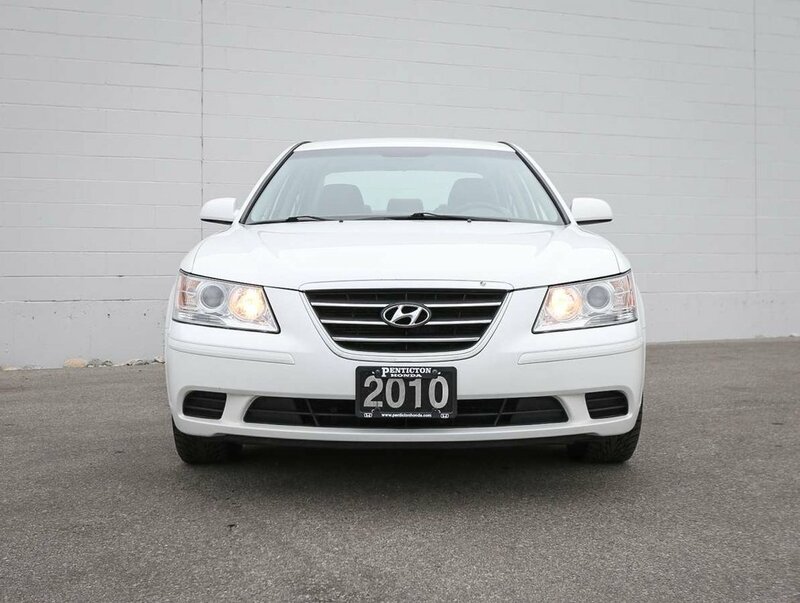 This 2010 Sonata is in optimal driving condition and is more than ready for a test drive! 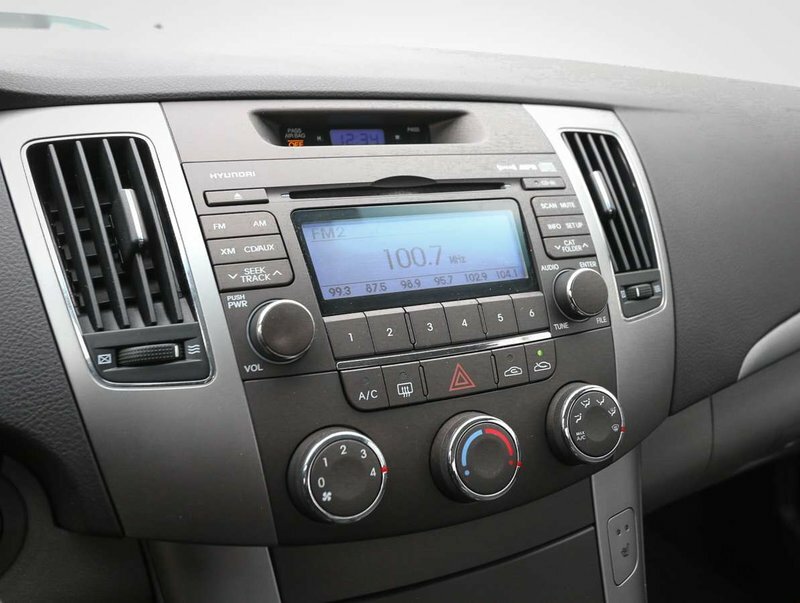 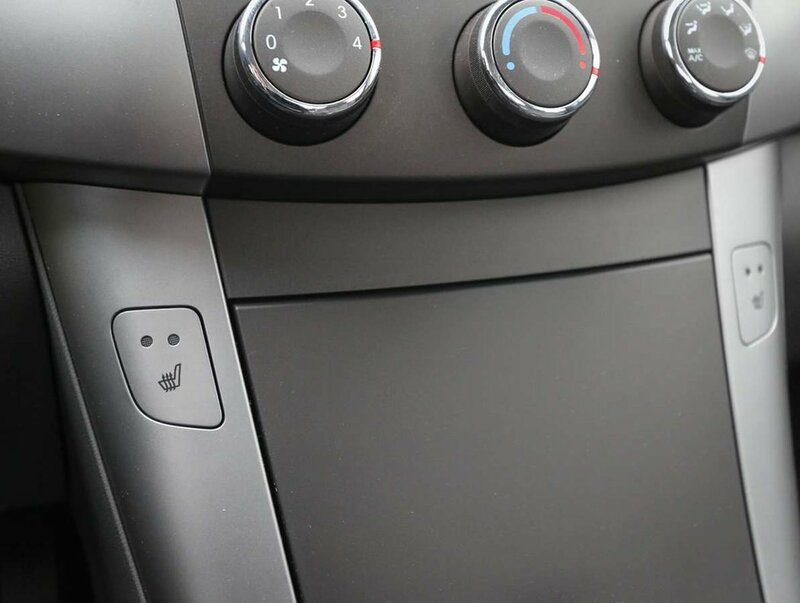 Some of the features in the 2010 GL model include keyless entry, power windows/locks/mirrors, cruise control, heated cloth seats, AM/FM/SXM/CD audio system with AUX input, AC, sport shift and more!